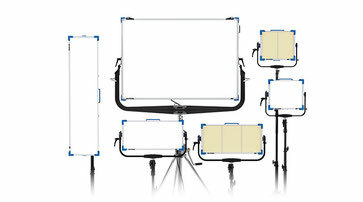 Rugged, durable ARRI Lighting Kits help you bring studio quality lighting to portable productions. 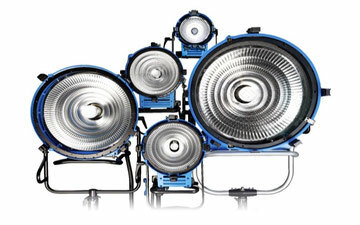 The M-Series encompasses ARRI's most innovative, Academy Award-winning daylight products featuring the unique, patented MAX Technology reflector. Softbank D-Series Kits are designed for use with modern digital video cameras. The total wattage has been reduced for these more light sensitive cameras with no loss of control or light quality.